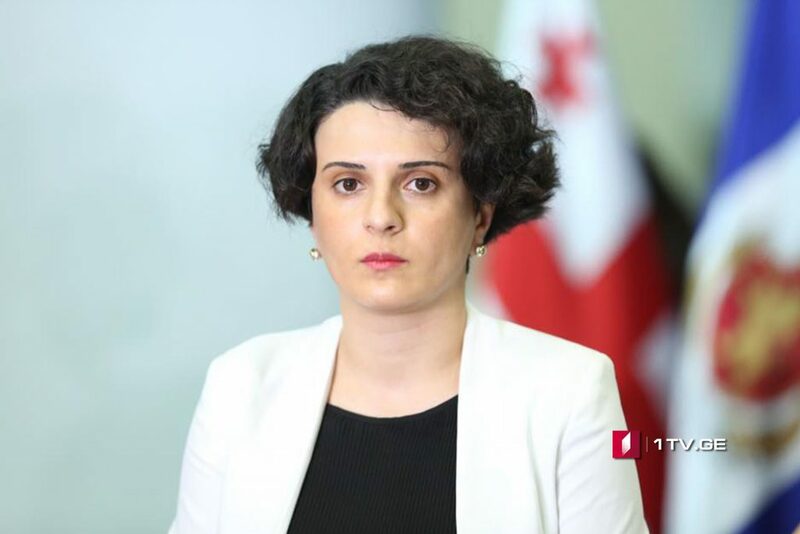 First Channel talked to Natia Mezvrishvili, Deputy Minister of Internal Affairs about the draft bill about consumption of marijuana. Mezvrishvili explained that based on the draft-bill, sanctions will refer to those persons, who are under influence of marijuana while being on duty and driving a transport means. “On the question if a person consumed marijuana 20 days ago and drives a car today will be punished, the answer is No,” Mezvrishvili stated. According to the changes to be made into Code on Administrative Law Violations, consumption of marijuana on duty or being under its influence will be penalized in the amount of 1000-1500 GEL. Irakli Kobakhidze: If cannabis cultivation causes no harm to the public and brings great benefit for economy, why should we refuse?